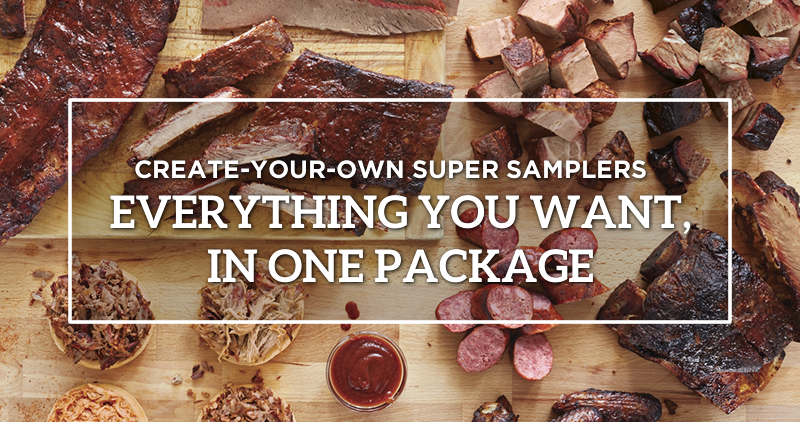 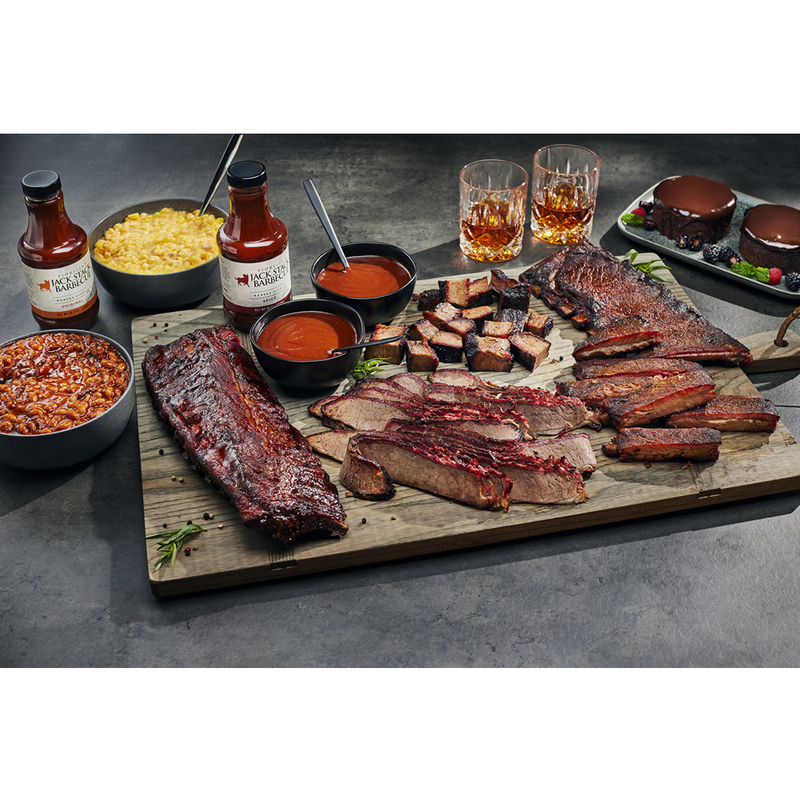 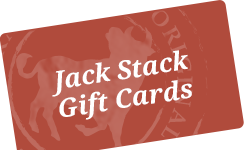 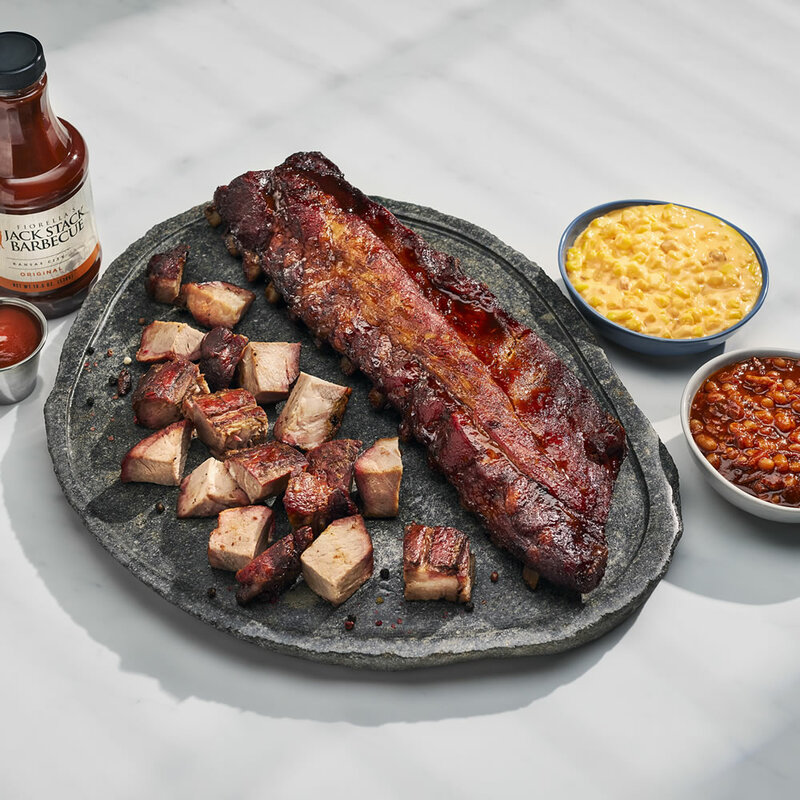 After years of requests, Jack Stack Baby Back Ribs are available for nationwide shipping. 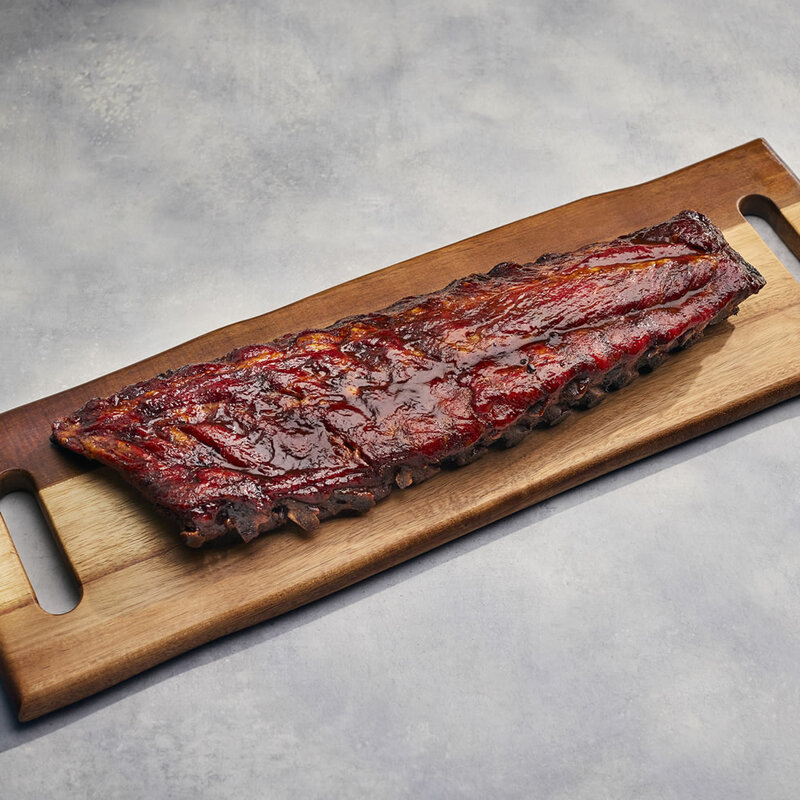 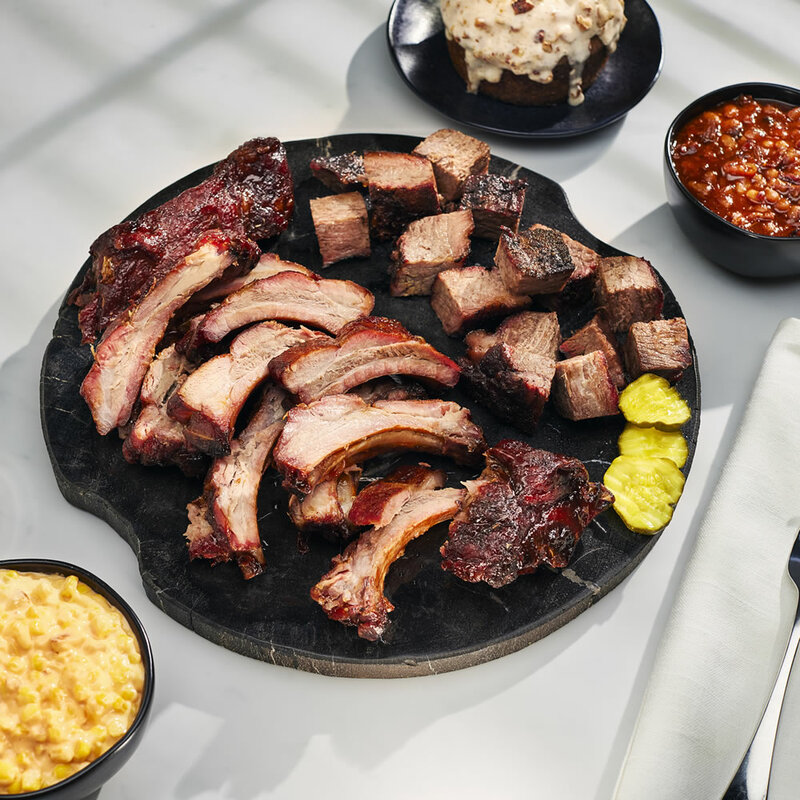 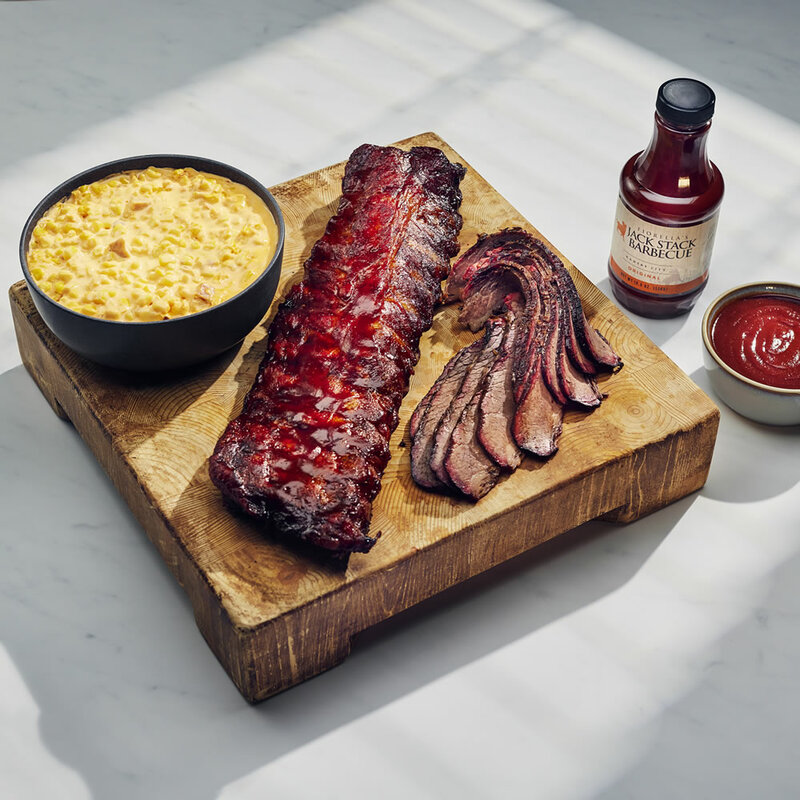 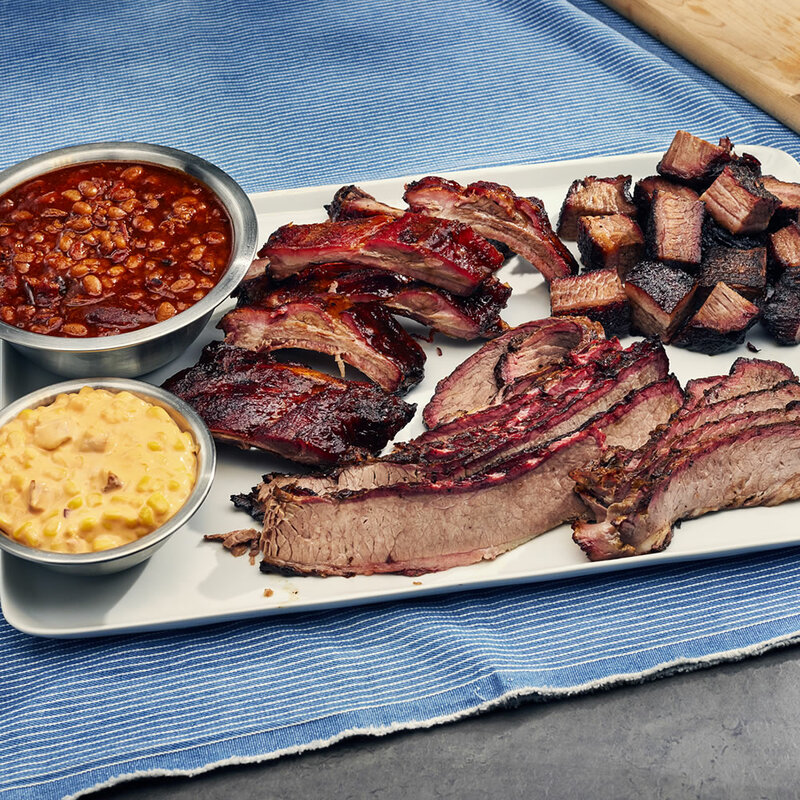 Our Baby Back Ribs are perfectly lean, exquisitely tender and expertly smoked. 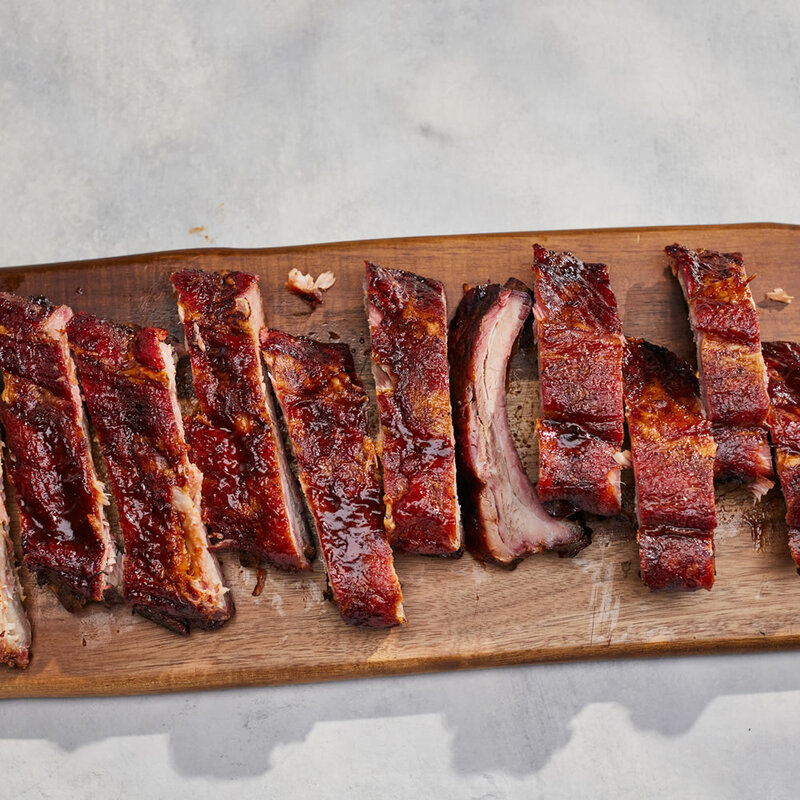 Lightly-sauced with KC Spicy Sauce, these Baby Backs are a treat you may have a hard time sharing!